As a company offering Data Protection services to the SME sector we were seeking additional and complimentary solutions without the need for ourselves to spend time and resource reinventing the wheel. We narrowed down our search of possible solutions and then emailed/left message and spoke/met with with the companies who, on the face of it looked like they could provide what we required. Very quickly we got a feel for the types of company we had approached as most didn’t return calls, those that did promised a call back which, to this day remains elusive and a few whom we met didn’t seem interested in doing business unless there was a guaranteed value on the table. Custodian 360 were easy to contact, forthcoming and supportive in helping us achieve what we were looking to do and no question was too silly. They actually reminded us of us, which is very customer focused be it towards partners or an end user of the product itself. 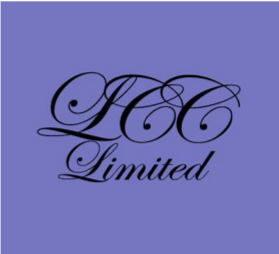 We knew within a very short space of time that this was a company we could develop a sound relationship with moving forward knowing we’d be supported in all ways. The relationship continues to develop and grow and we feel very comfortable approaching Custodian 360 at any time for resources, information, customer support, trial accounts, webinars and brainstorm sessions to develop ideas to help achieve sales. We’re very happy with the choice we made and confident the relationship will only continue to prosper over the months and years ahead. 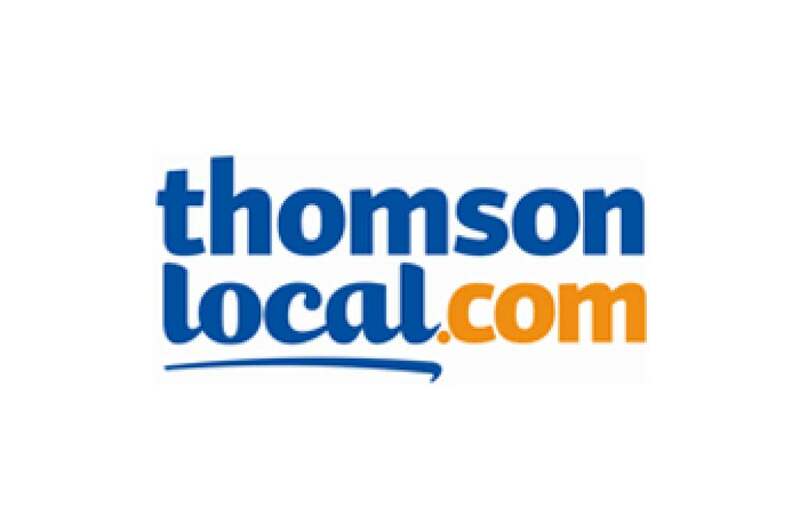 Thomsonlocal is one of the largest digital marketing agencies in the UK with over 30 years of experience connecting 10s of millions of customers and suppliers daily. The security team at Thomsonlocal decided to work closely with AVR International to evaluate their options around End Point Security as the assessment had been made internally that ‘legacy’ systems were fast becoming unfit for purpose. “There are a plethora of End Point solutions in the market place currently and we simply don’t have time to test them all thoroughly. •Detection methods – Signature scanning is fast becoming old hat and does not detect new advanced threats like memory based exploits. •Comprehensive expert support with leading SLA times. Here at Custodian360 we are extremely keen to collaborate with all types of companies to provide real time threat detection. We have recently partnered up with CyberBee, a cyber insurance broker with a twist! CyberBee have developed a new cyber protection proposal that addresses your cyber exposure needs. Their main goal is to provide you with the information you need to protect your business online. Cyber Insurance as the final line of defence. CyberBee also give you access to their extensive ‘Knowledge Hive’ in order to help educate clients on the best way to protect their business online. 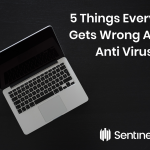 However unfortunately, preventable measures are not always completely reliable for business’ looking to protect themselves against cyber-attacks. 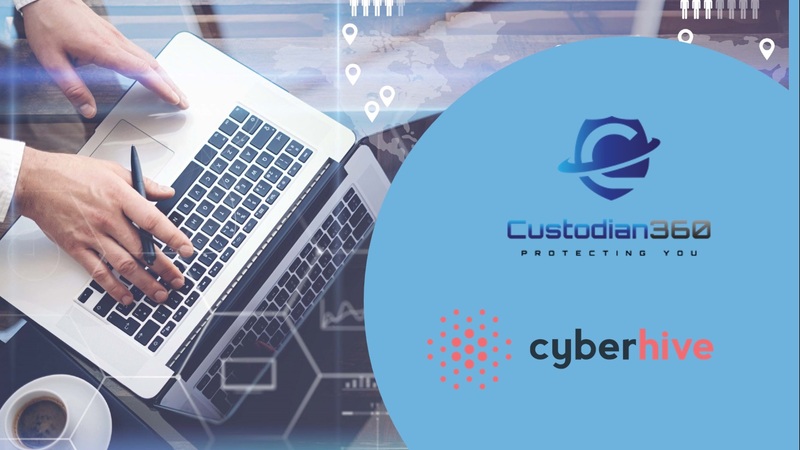 This is why we have partnered up with CyberBee to make sure their clients can manage their business without any concerns about cyber security. CyberBee promote our product on their website and cannot seem to speak highlight enough of the benefits. Neil Campbell, the Managing Director of CyberBee wanted a solution for the company in which they could really feel confident that they were offering a product where their clients were protected against Cyber threats. A glowing recommendation from a managing director of a company with over 150 years insurance industry experience!